by the pair of fox statues at the entrance. 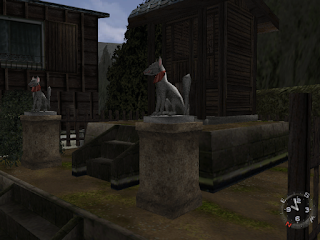 A stone fox statue - no red bib on this one. 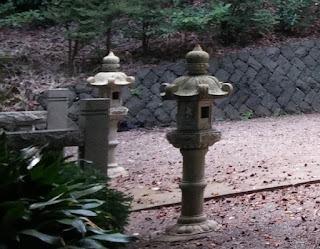 Decorative stone lantern at Yamanose Shrine. Two lanterns outside a shrine in Yokosuka. 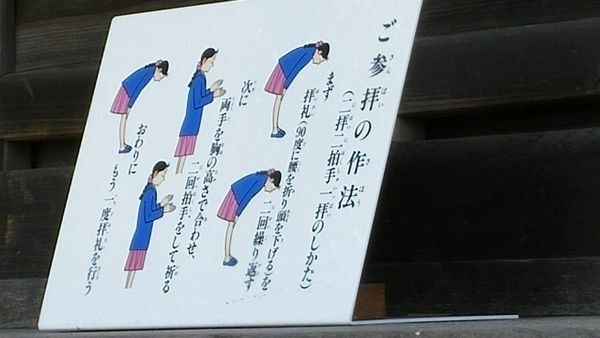 coins or notes are dropped before praying. 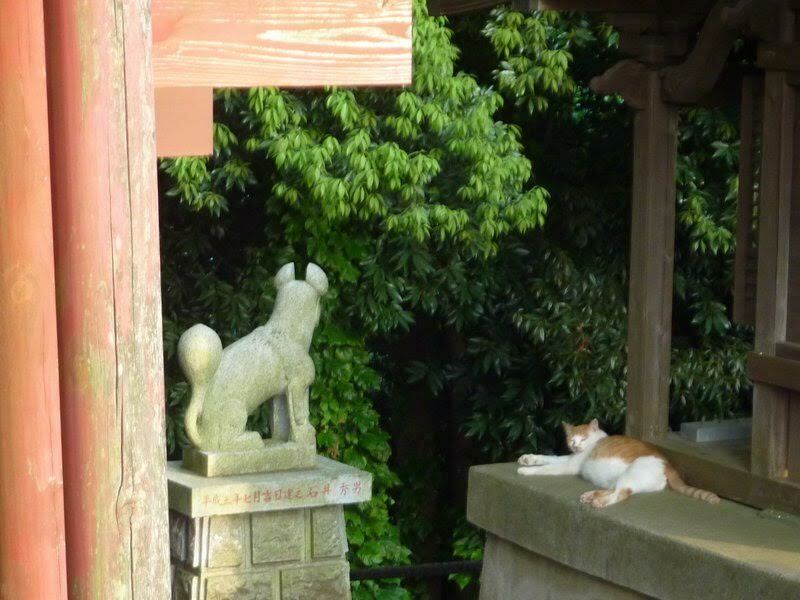 foxes, so it is a often offered at Inari shrines. 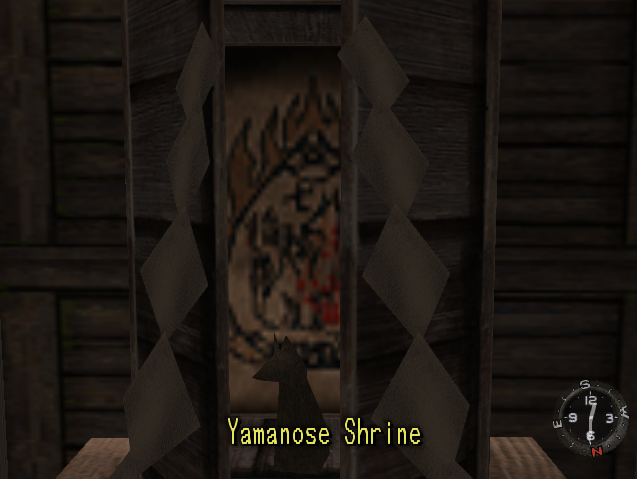 a helpful summary for the prayer ritual. 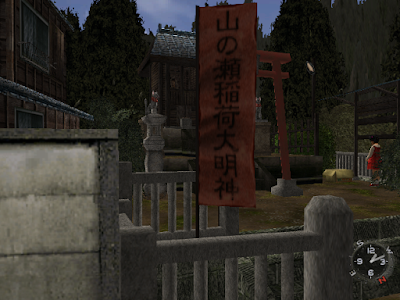 decorations can be seen in the foreground. 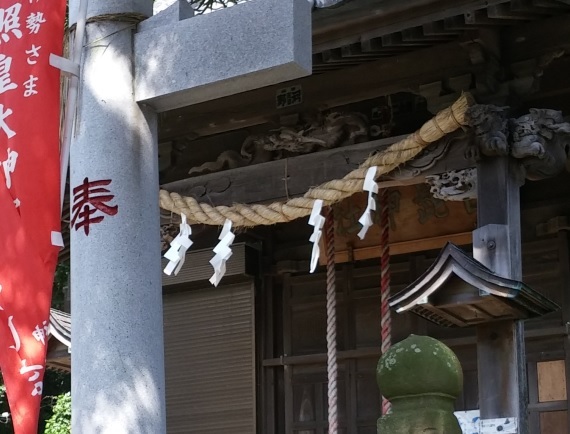 These are actually paper streamers folded in a zig-zag pattern to form sacred Shinto decorations. The shrine building at Yamanose. 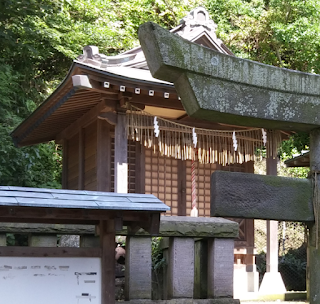 A small shrine in Yokosuka. 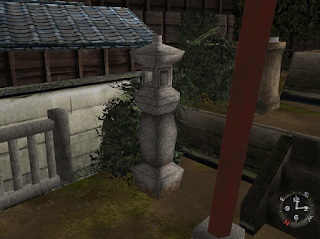 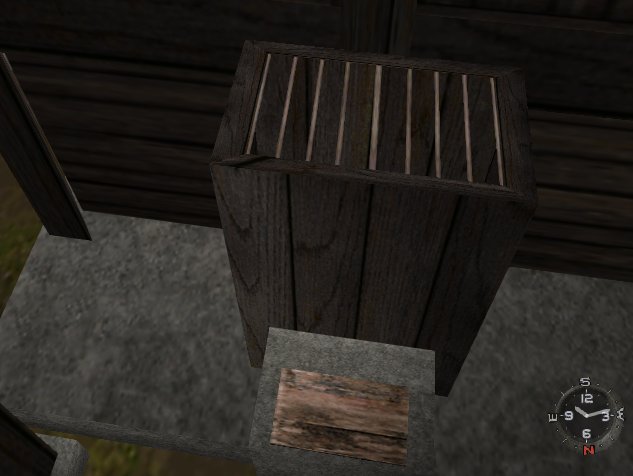 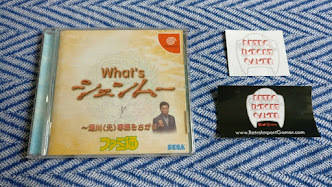 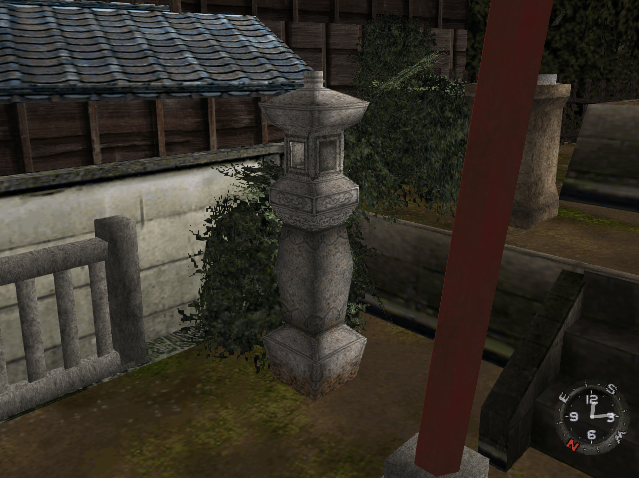 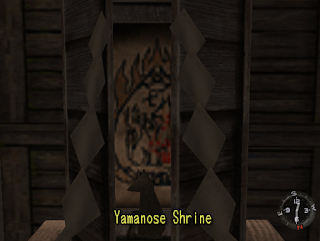 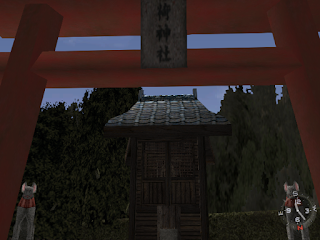 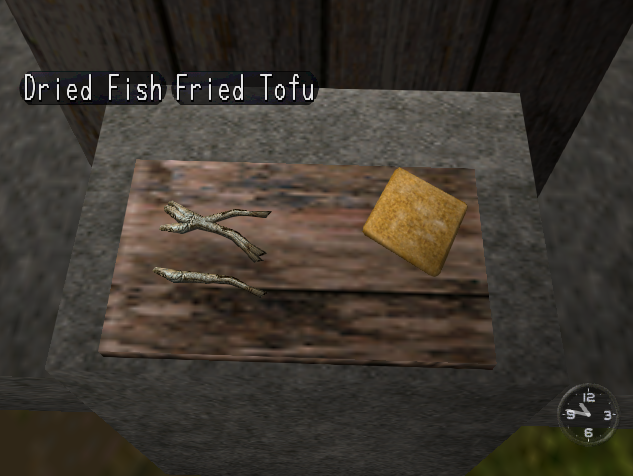 As usual with Shenmue, the game has represented a typical small Inari shrine with great fidelity. 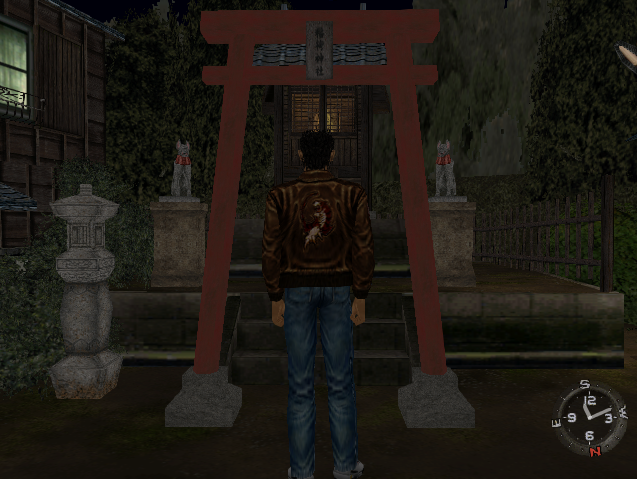 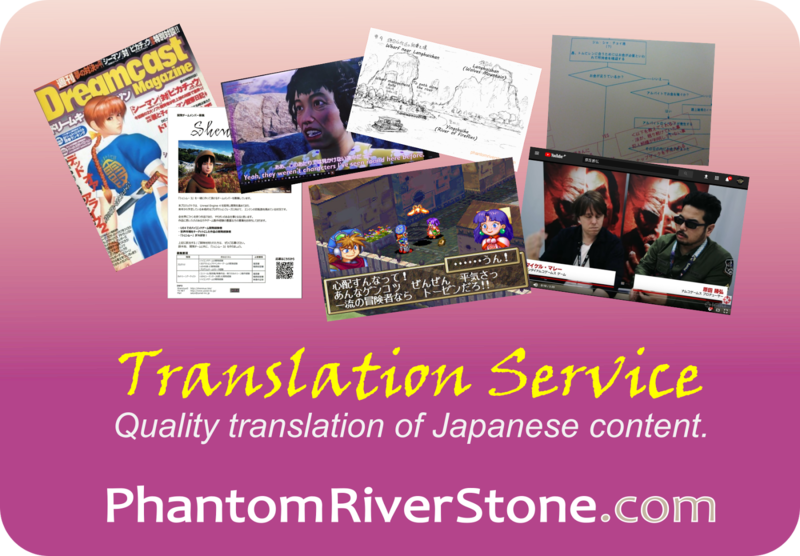 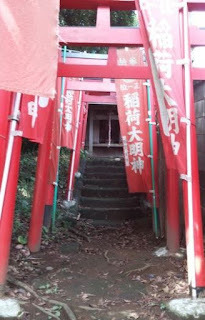 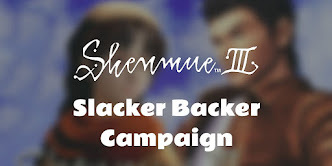 If you have visited a Shinto or Inari shrine yourself in Japan or elsewhere, how did the Yamanose shrine in Shenmue compare?